We are all learning to benefit from our Spiritual Connection, which means we can “Solve our Problems and Reach our Dreams” in a near miraculous manner! But to do so, we must cultivate our flow of Synchronicity and Intuition and maximize the ordinary moments in life. This is especially true in our work and creative life. Creative situations with others can be enhanced by the energy and contributions of the group, or become banal power struggles where nothing gets done. We address how to enhance our creative communication with others on The Celestine Vision Community Radio Show, February 23, 2015. Healthy workplace relationships can be as important to your spiritual development as relationships with your family members. You are with the people you work with on a regular basis, and having healthy relationships with those individuals requires bringing authenticity and mindfulness to each interaction. Since control dramas tend to be a result of our formative relationships in early childhood, it is necessary to let go of these patterns in order to have authentic relationships with the people in your life. It is during the day-to-day interactions where it is easiest to lose that sense of having a spiritual connection. When this happens, it impedes our flow of energy and lessens our productivity. Learning how to develop healthy workplace relationships will lead to a higher sense of self and enhances the Synchronistic Flow between everyone working together. One way we can stay centered is to simply affirm our desires on a regular basis. This means asking for the desired results and acting as though they’ve already happened. Begin each day with a simple affirmation, and reinforce it throughout the day. Essentially, an affirmation is based on the same idea as prayerful intentions. To help clearly define your intentions, convince the mind that what you hope for has already happened, even before there is tangible evidence. Another way to experience your highest center is to practice meditation. When we practice meditation, we learn how to let go, silence the mind, and stay in this place of centered peace. You also receive the flow of new ideas in this state of mind. A mantra can help to keep the ego occupied; it can be easy for the undisciplined mind to go on a stream of tangents. Learning to center oneself in this way can lead to reaching our inner space where our best selves reside, where intuition flows, and where our best ideas suddenly arise. When you become fully centered, you have an improved level of inner security, which allows you to be more authentic. Because relationships with other people can sometimes diminish our spiritual connection, it is important not to rely on external sources to replace inner security. When we are centered, we feel a sense of calm and a renewed sense of purpose. All of these things are crucial to improving our relationships with other people and in strengthening the spiritual connection. The significant adult plays an important role in the life of a child. They lay the groundwork for the child’s future interactions with people. The relationship between an individual the same-gender parent figure is significant in how a person learns to interact with the world. While some people are lucky enough to experience authentic relationships as children, those of us whose parental figure was either too distant or too controlling may experience residual effects in our current relationships with others. 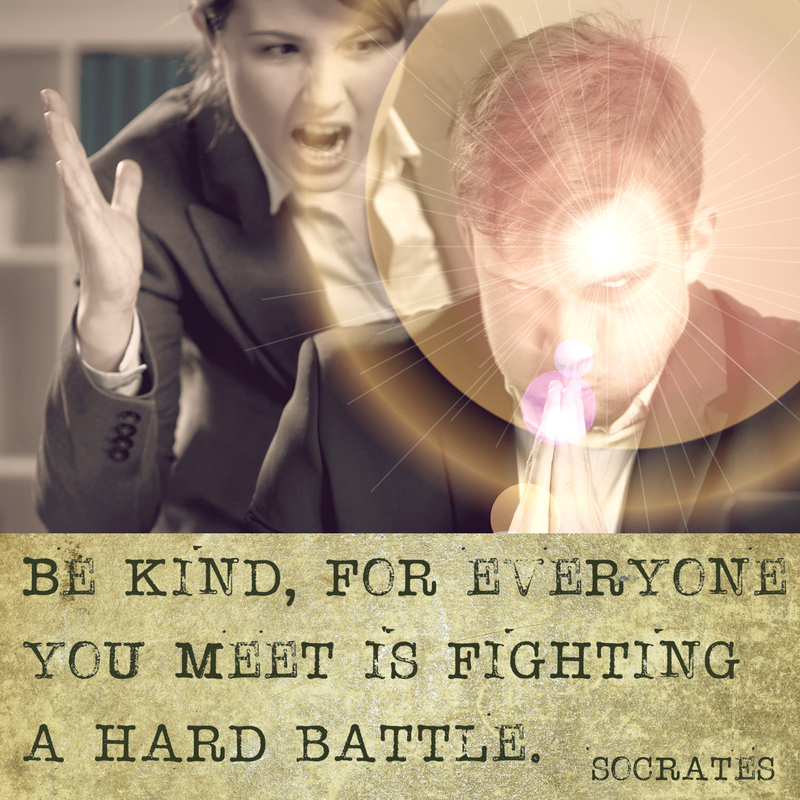 This can extend to relationships with co-workers and is often the deep-rooted sources of workplace conflict. People who resort to control dramas often are unaware that they are emotionally manipulating the people around them. Those people whose same-gender parental figure was too emotionally distant tend to develop a pattern of becoming the opposite. They might be clingy and overbearing as a result of their insecurity. They need excessive amounts of attention and validation. 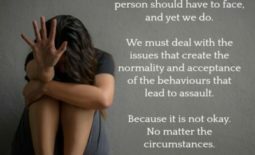 A person whose experience included a parental figure who was too controlling may look for ways to escape or to exert their right to have freedom. This can show up among co-workers as avoidant behaviors or an unwillingness to play by the rules. Understanding how people develop these patterns can make it easier to understand why they can be so hard to work with. The Celestine Prophecy “Inspiration” Tour Events Are Underway! 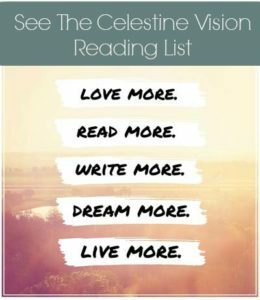 Sign up for our newsletter to receive up to date information from Celestinevision.com and get insightful bonus material to help you grow!